Maxwell Interiors provide Jewellery Shop/showroom Interior Designing to clients who are based in Gurgaon, New Delhi, Noida, Ghaziabad, Faridabad and all major cities in India. With complete support of designers, we furnish jewellery showroom/shop with maximum lightening effect, attractive racks and modern glasses giving it a classic and luxurious look. Our experienced professionals implement this service as per the current market trends and imaginative ideas. 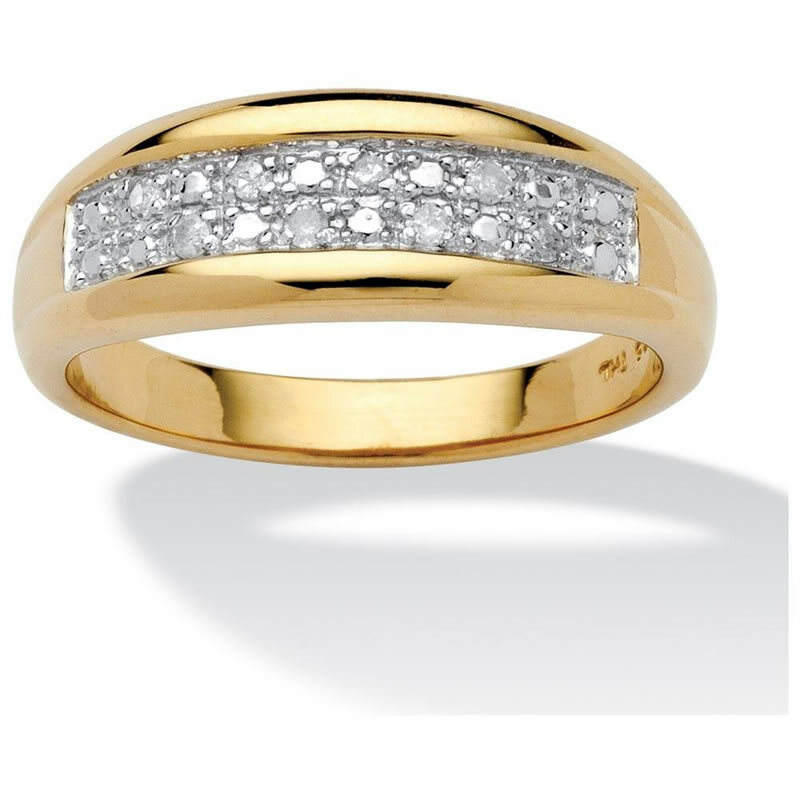 We understand our client’s requirements precisely therefore our provided service is highly treasured among our clients for adding elegance to the jewellery shop/retail outlet. 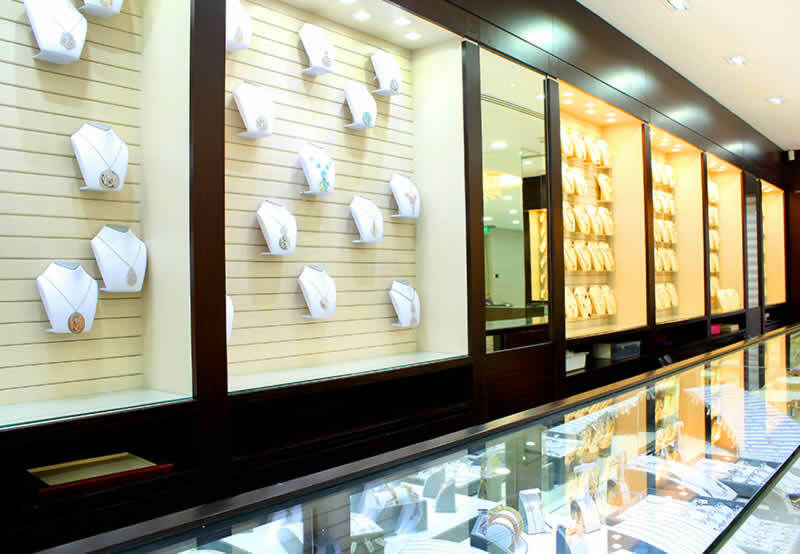 Further, we render Jewellery Shop Interior Designing at marginal prices. Jewellery designing, manufacturing and trading has been an integral part of the human society since five thousand years and more. And our country is no exception. In fact, our country is world renowned for its jewellery and jewellery designs since ancient times. Jewellery today is more of a fashion statement or you can say a reflection of who you are. In this context, different personalities and different senses of style have revolutionised the traditional gold jewellery and modernised it to the taste of the new era. Luxury and beautiful retail jewellery shop interior design to showcasing a vast array of exceptional jewelry and gemstones is our priority.Maxwell Builder offers a complete range of interior architecture and design service which is always individually tailored to meet each client’s needs, personality, style and budget. We fully manage each construction or interior project from concept through to completion.We do planning, design and construction of jewellery shop, jewelry showroom, jewelry retail outlets across any city in India. Are you planning to renovate remodel jewellery shop!! 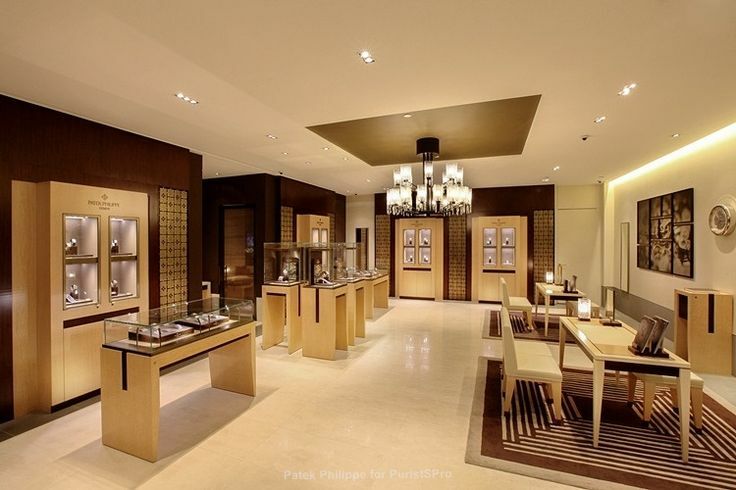 Are you willing to go for interior design works for your jewellery outlet!! 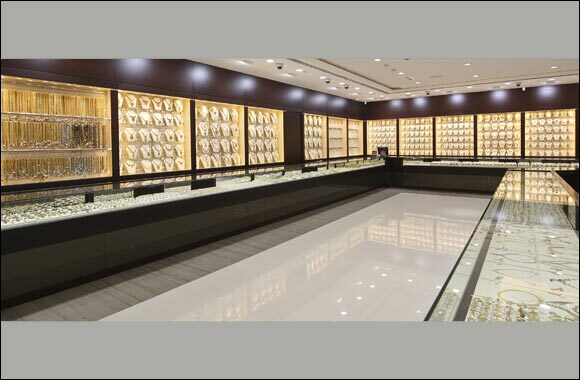 Are you thinking to do complete remodelling of your jewellery retail showroom!! Are you looking for building or opening a luxury showroom of jewellery in Delhi Gurgaon India! !